The colder weather has set in and with it comes people coughing, sneezing and calling out of work sick. The cold and flu are a harsh reality that with which these chilly months are strongly associated. The itch in your throat, the headache and the sniffles – yes, you are coming down with the infection or virus. All teas are great for colds and sore throats because they are warm and hydrating, Kimberly Gomer MS, RD, LDN, the Director of Nutrition at Pritikin Longevity Center + Spa, says. “Stick with herbals as the caffeinated ones can do the opposite and dehydrate you.” She recommends Chamomile, Echinacea, and all herbals. Gomer says. Eating a lot of greens is one way to keep a healthy immune, she adds. In a British study mice that ate green vegetables had more infection-fighting white blood cells. 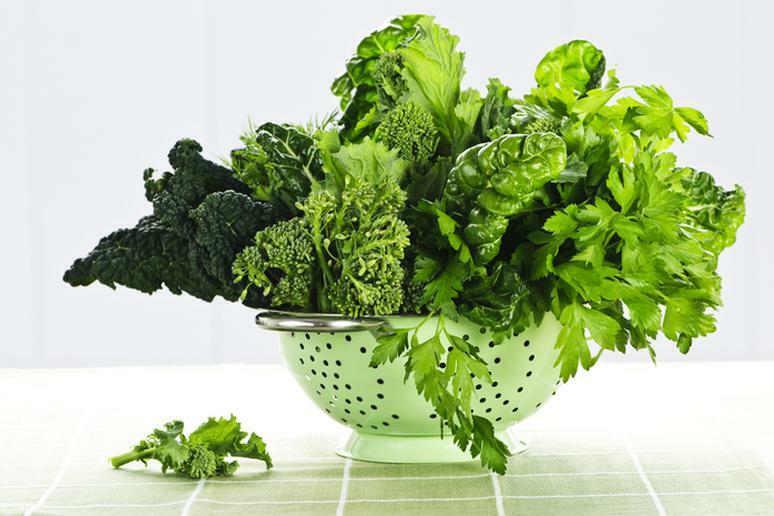 In general, the darker the leafy greens are, the more nutrients they have. All greens are a great source of the cold-fighting vitamin C.
Fatty fish like salmon, mackerel, tuna, and sardines help fight inflammation, which weakens the immune system, because they are rich in omega-3 fatty acids, Gomer says. 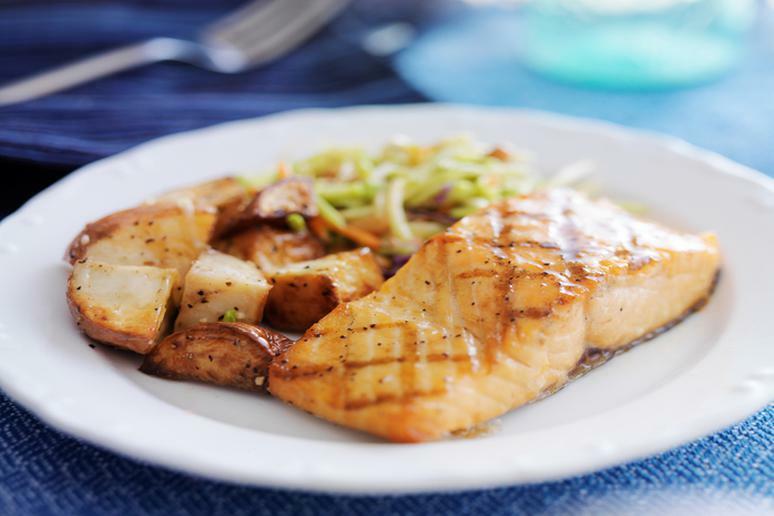 Salmon is also a great source of vitamin D, which is crucial to fighting the cold and flu. Studies have shown that people with vitamin D have fewer acute viral respiratory tract infections and the risk of illness caused thereby, at least during the fall and winter in temperate zones, is significantly reduced. 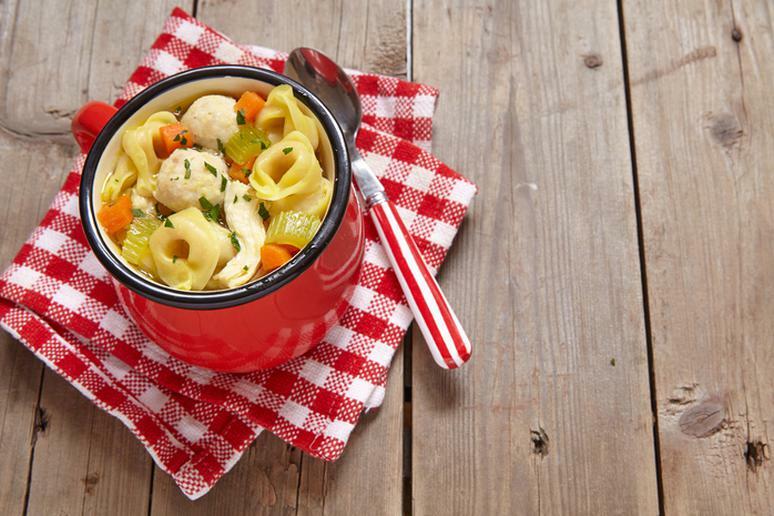 “Research has shown that the hot, vegetable filled liquid is very healing for colds and the flu,” Gomer says. “The soup has been shown to block the migration of inflammatory white cells.” Cold symptoms are a response to those cells accumulation in the bronchial tubes, she adds. 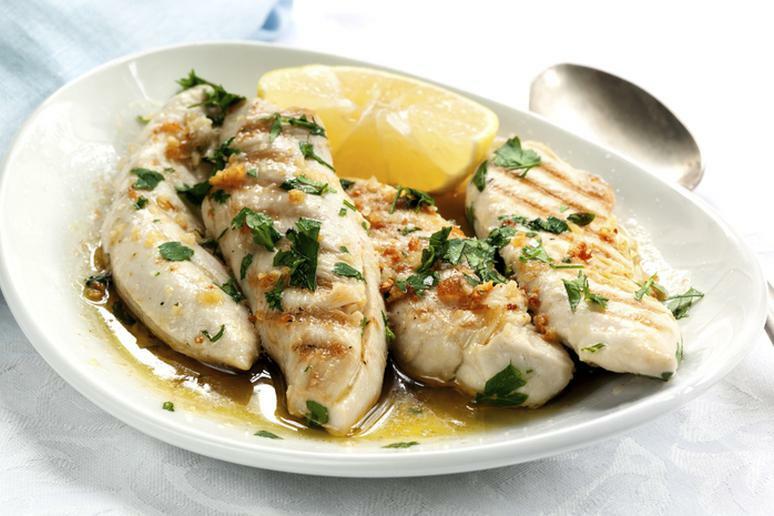 Lean proteins are an important component of a healthy diet. They give you energy, which you need if you are to take care of an infection or illness. Chicken and turkey breast are good sources. The protein helps the organism build antibodies to fight infection. 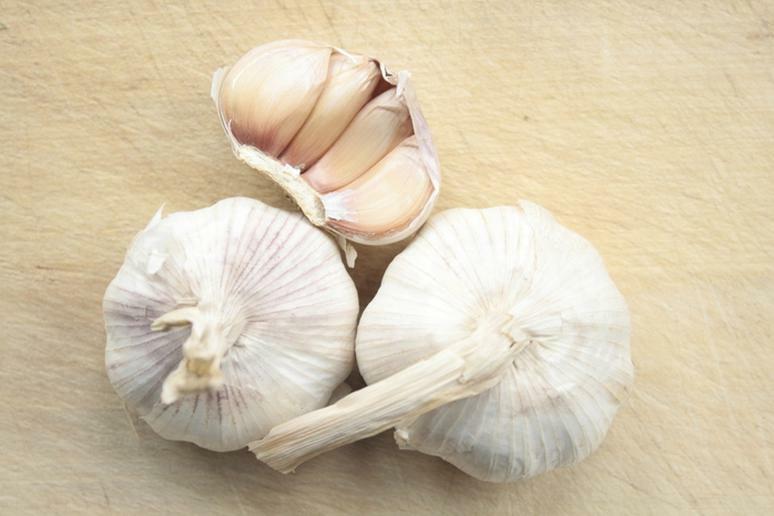 “Garlic has allicin in it – an anti-microbial material that does help fight colds/flu/infections,” Gomer says. Fresh garlic must be crushed or chopped in order to stimulate the release of an enzyme called alliinase, which in turn catalyzes the formation of allicin, which contains the disease fighting characteristics, according to research. Scientific studies have looked at the anti-inflammatory effects of turmeric and its immune-enhancing properties due to the curcumin. 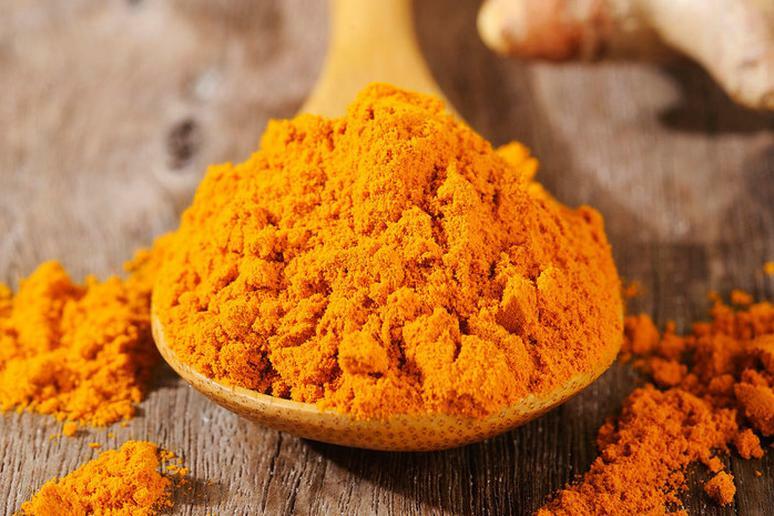 Researchers have connected the curcumin in turmeric to a plethora of health related benefits. The superfood spice is very high in antioxidants, which help the body detoxify. Add turmeric to dips or smoothies. 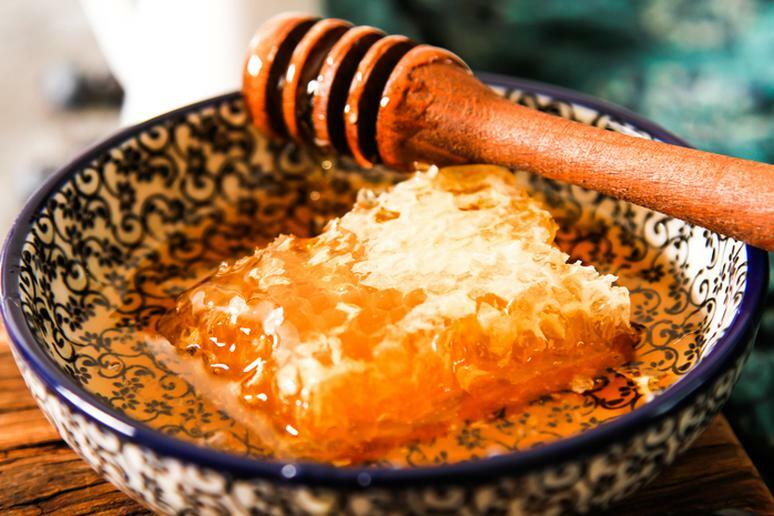 Honey is a superfood when it comes to combat an infection. It prevents the harmful bacteria from spreading. It kills the bad cells by dehydrating them. Honey has antioxidant, antibacterial, and antimicrobial properties. It will also do wonders in soothing a sore throat. 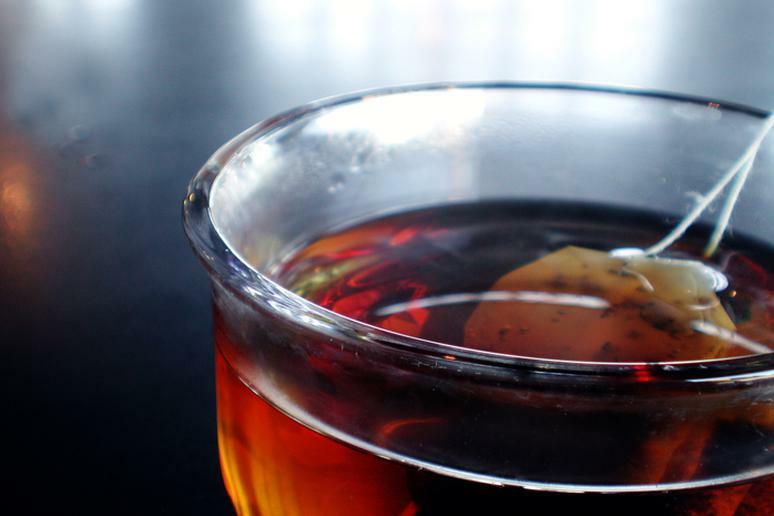 Put some honey in your herbal tea before going to bed for a maximum effect and peaceful sleep. 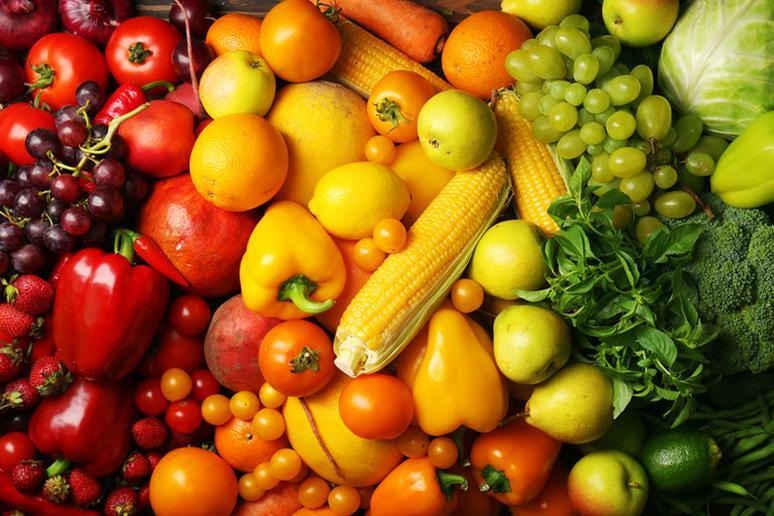 Fruits and vegetables are strongly recommended to strengthen your immune system, Gomer says, because they provide a lot of vitamins, minerals, and phytonutrients. Eat a lot of citrus fruits which are rich in vitamin C. Research has been inconsistent on whether it helps significantly. But several small trials have found 45 to 91 percent reduction in common cold incidence in people taking vitamin supplements. “When you are sick, you need to listen to your body. A hot veggie soup or broth would be best but certainly a vegetable juice would be fine,” Gomer says. Sometimes a juice is an easier option. Make sure it’s low in sodium. 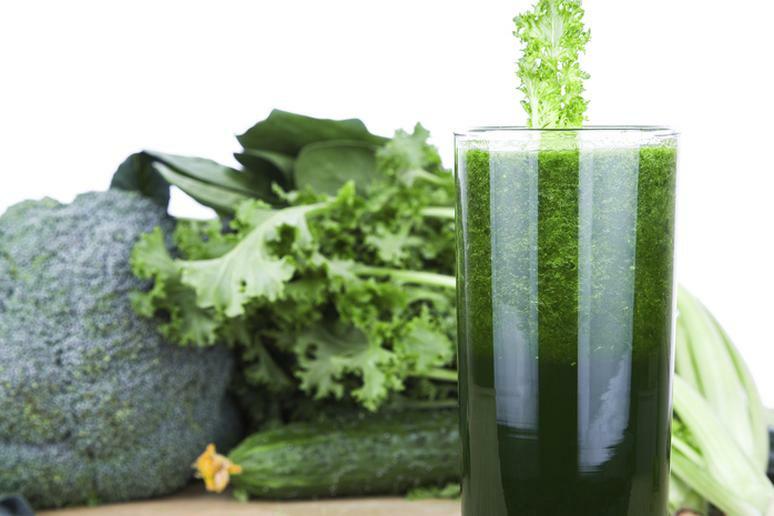 You’ll get lots of antioxidants to strengthen your immune system. 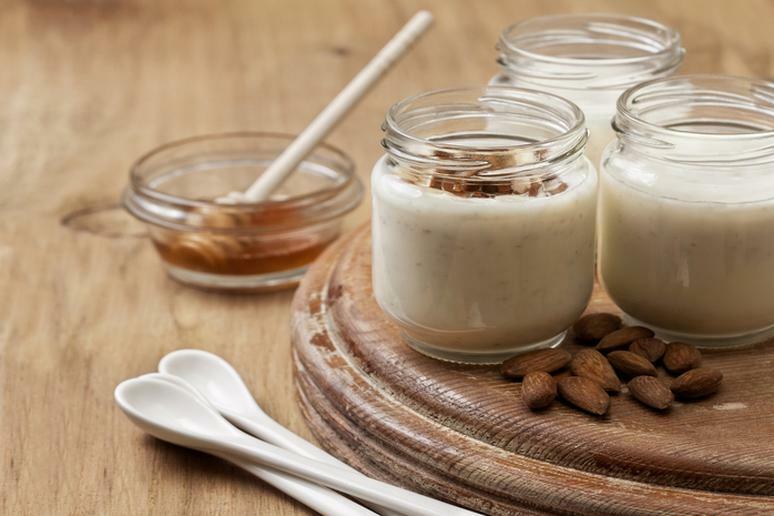 Yogurt is loaded with probiotics which your body needs to reduce its inflammatory response. Research has found that probiotic supplementation can reduce the severity and duration (by at least two days) of colds and upper-respiratory infections. You still need protein to improve your immune system, even if you are a vegetarian. 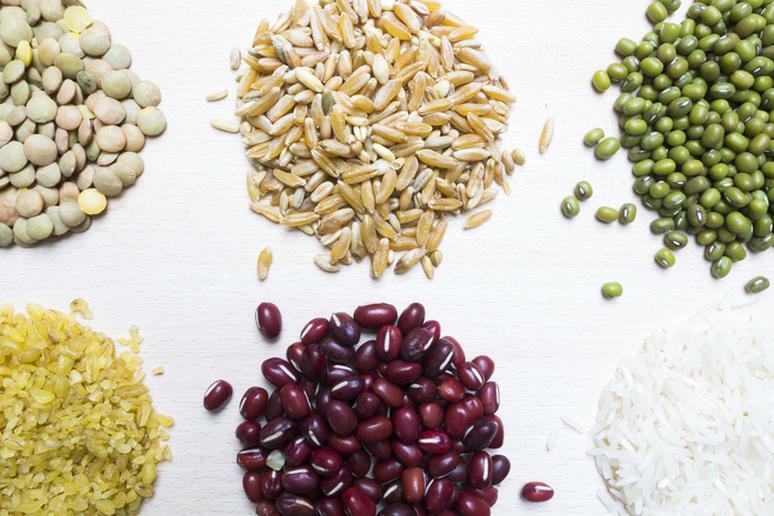 The best proteins to eat for building and repairing muscles, especially after a good weight work out, are plant-proteins – beans, lentils, and tofu – along with egg whites, Gomer says. 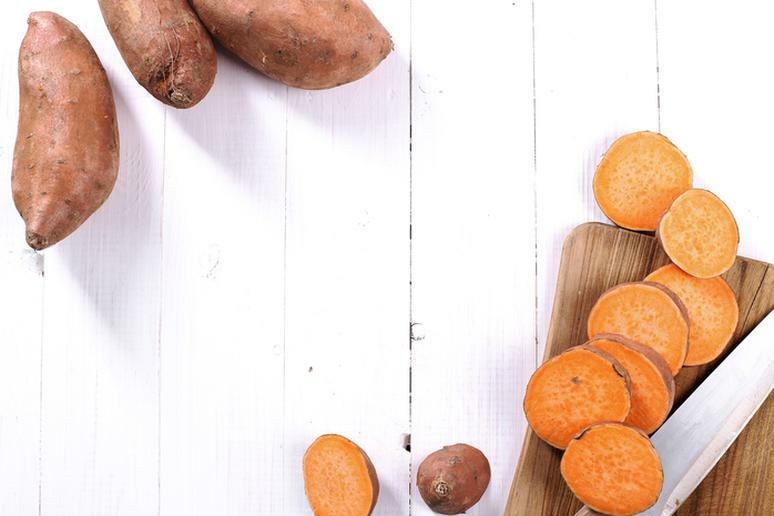 “Sweet potatoes are high in vitamin A which helps protect skin and immunity by preventing the entrance of bacteria and virus,” Gomer says. It also protects mucosal surfaces. The skin is usually your first line of defense against illnesses. The beta-carotene helps neutralize harmful toxins. Zinc is one of the best immune boosters. It interferes with viruses gaining full access to body cells. 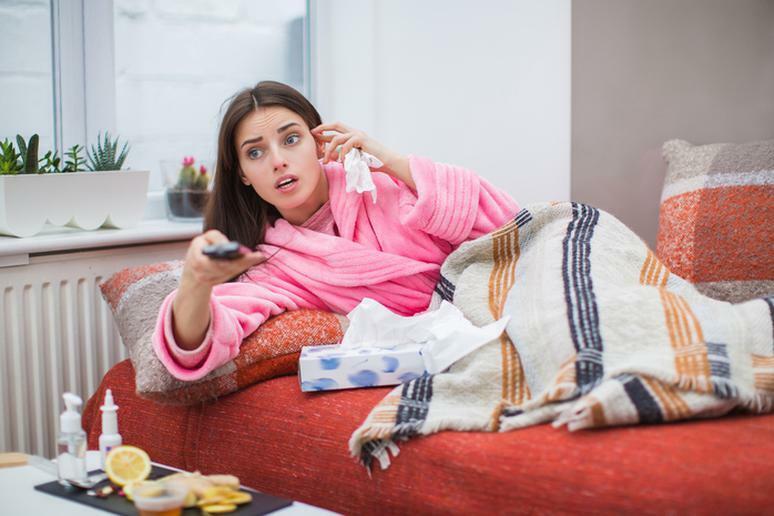 The vital mineral can reduce the length of a cold by one day, especially when taken within 24 hours of the first signs and symptoms of a cold (which can feel like an eternity), according to studies. Research has also shown that taking zinc regularly might reduce the number of colds each year. 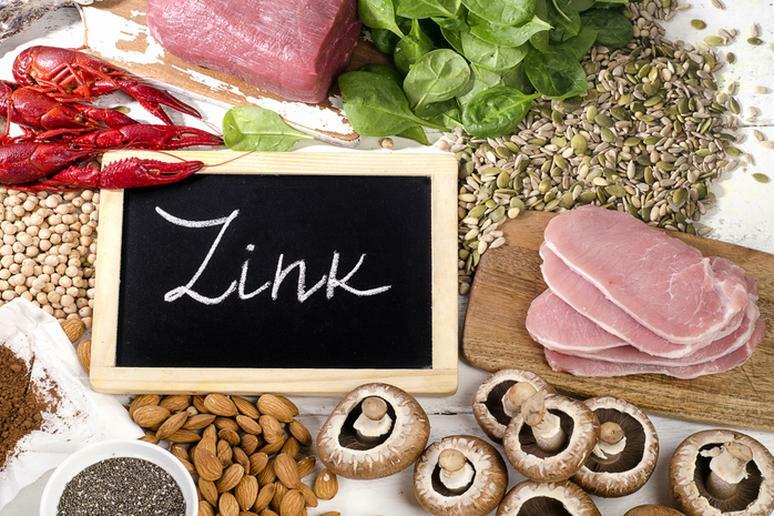 Some zinc-rich foods include oysters, beef, cashews, and chickpeas. You have to cut down on foods that lead to inflammation if you want to effectively, and quickly, fight off an illness. 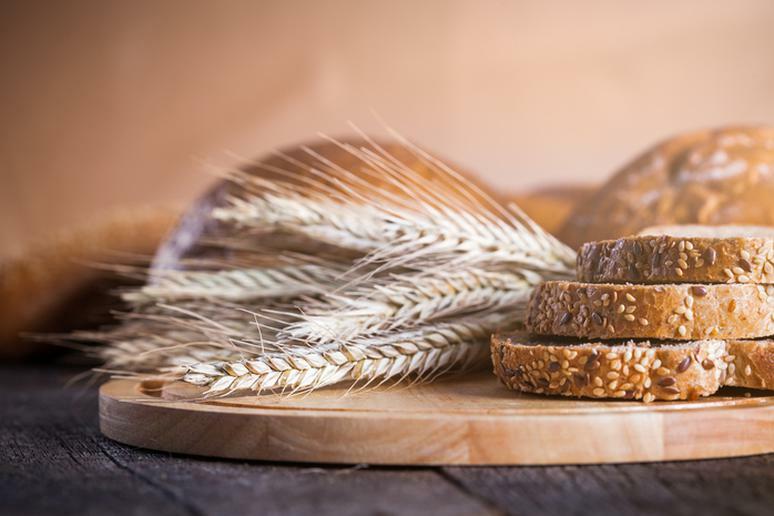 Add more whole grain foods to your diet. Studies also suggest that they are linked to reduced risk of premature death and living longer. The body uses carbohydrates as a primary source of fuel. That’s why eating whole grains, as opposed to refined and processed grains, plays a vital role in creating natural long-lasting energy. “If that makes you feel better – then go for it. Not much research behind it, but it won’t hurt,” Gomer says. Some doctors actually recommend eating dairy products, including ice cream, because they are comforting on sore throats. 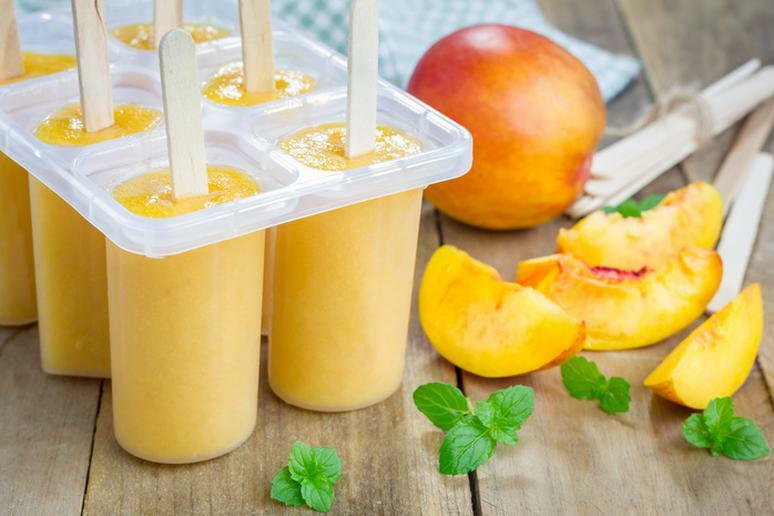 Ice pops will also help keep you hydrated (although you should drink plenty of water anyway), which can ease congestion. Ginger has been used in traditional medicine. During the past 25 years, many laboratories have provided scientific support for the long-held belief that ginger contains constituents with anti-inflammatory properties. 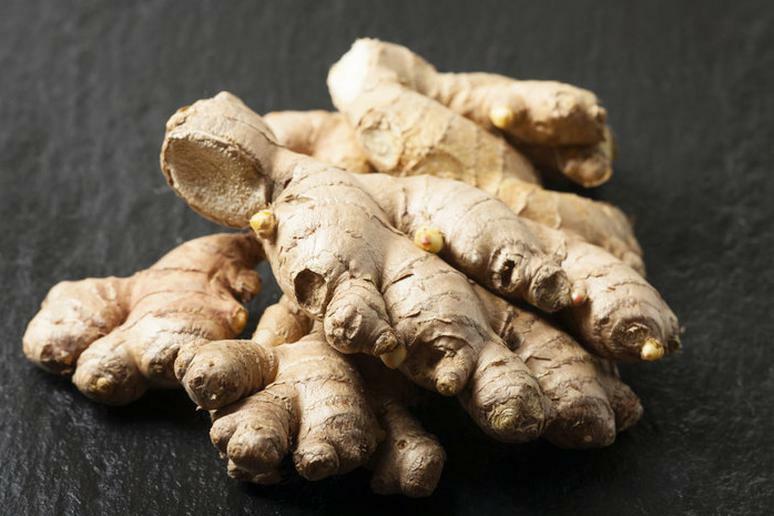 Ginger has been hyped as a digestive and immune-enhancer, according to research. It helps to open up the lymphatic channels and prevent the accumulation of the toxins that create infections.